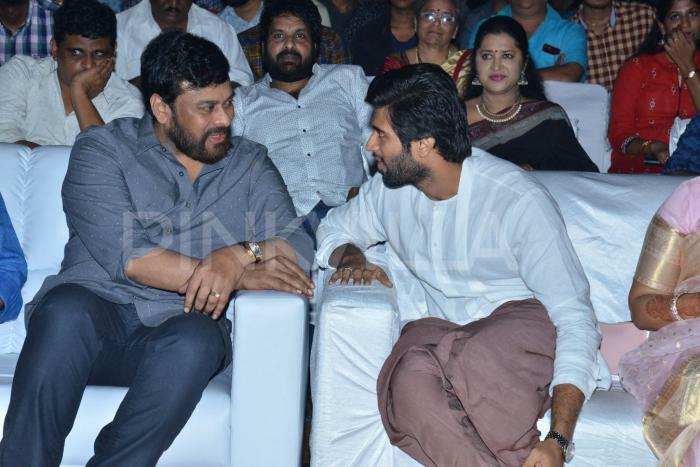 The makers of Geetha Govindam starrer hosted a grand success meet of the film and none other than Chiranjeevi was a part of the celebration. 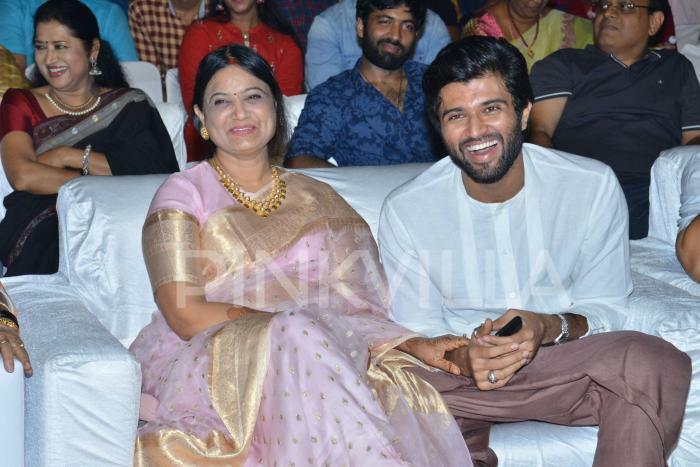 Vijay Deverakonda and Rashmika Mandanna starrer Geetha Govindam, which released on Independence Day, is a winner. The film is receiving positive reviews from the critics and audience alike. 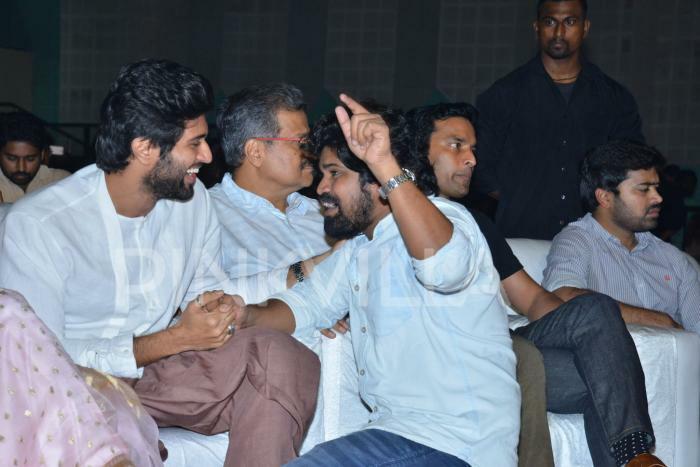 The film is earning huge at the Box Office and this left makers of the film to host a success meet. 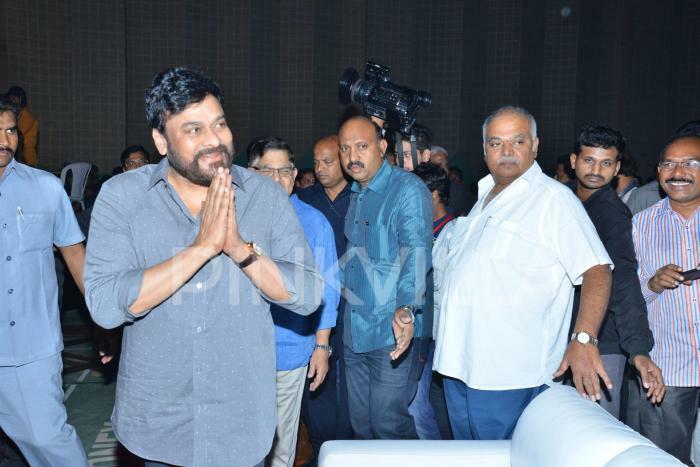 The makers of Geetha Govindam starrer hosted a grand success meet of the film and none other than Chiranjeevi was a part of the celebrations. 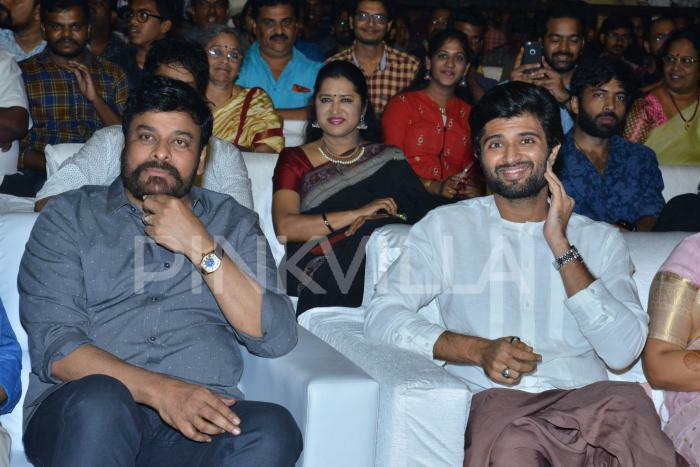 The megastar was all smiles and celebrated the success of actor Vijay Deverakonda. 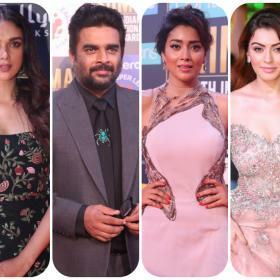 Vijay Deverakonda and Rashmika Mandanna starrer is directed by Parasuram. 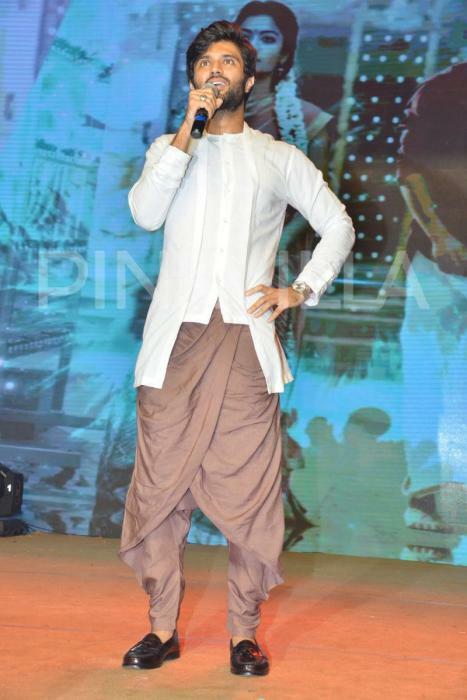 Expectations were obviously high since the film was releasing right after the super hit Srirasthu Shubhamastu. 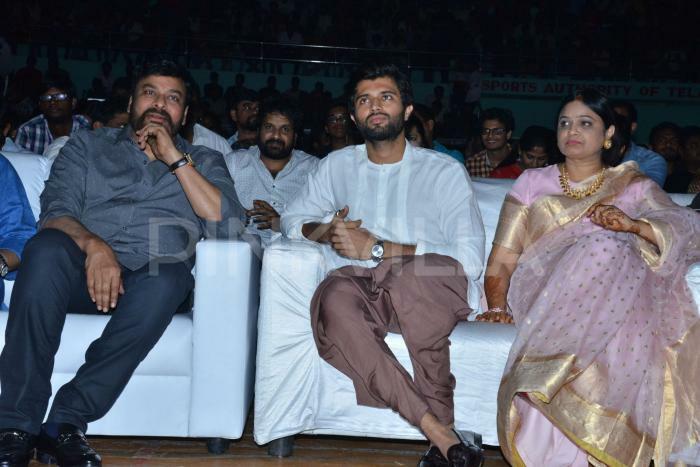 Producer Bunny Vass is bankrolling the project under GA2 Pictures Banner with Allu Aravind presenting it.